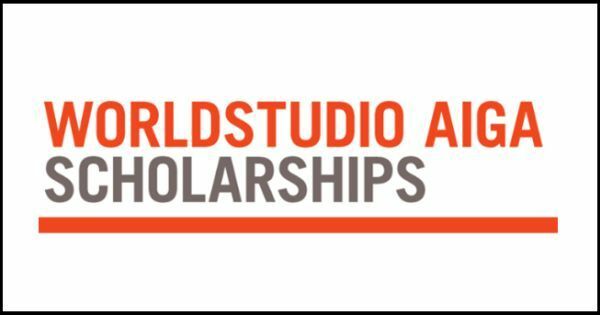 2018 AIGA Worldstudio Scholarships is available for those students who are studying art and design disciplines in colleges and universities in the United States. The award amount of the scholarship is $500-$5000. The scholarship application deadline is April 16, 2018. Applicants must be pursuing undergraduate or graduate degrees in one of the following disciplines Fine art, Graphic design, Illustration, Photography.